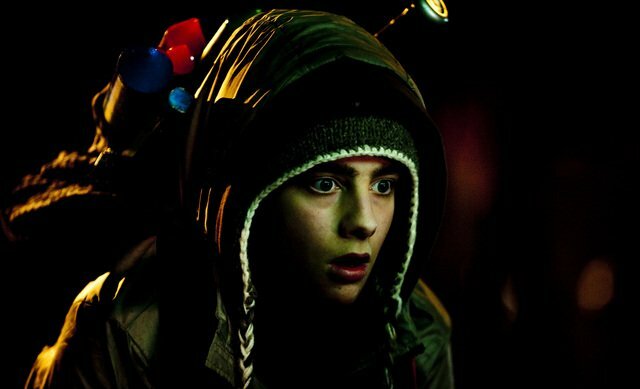 An infectiously larky extraterrestrial invasion movie that respects the genre conventions while spicing the brew with distinctive local flavor. 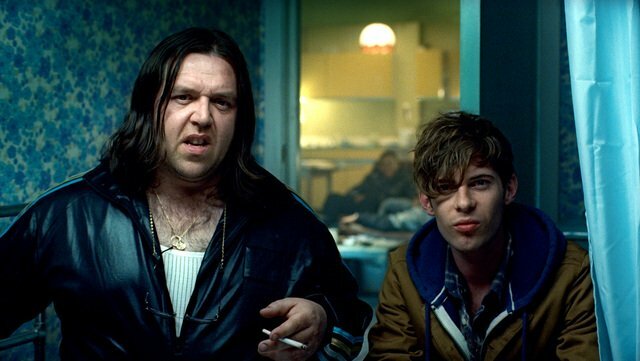 This film from the producers of "Shaun of the Dead" is a sprint through mean streets with minimal but very effective special effects. 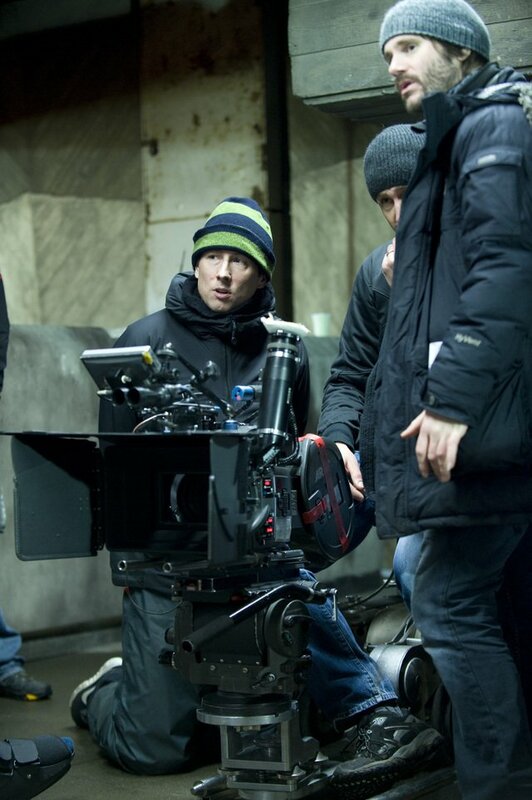 Brit comedian-TV presenter Joe Cornish emerges fully formed as an exciting new writer-helmer with his enormously appealing debut feature. 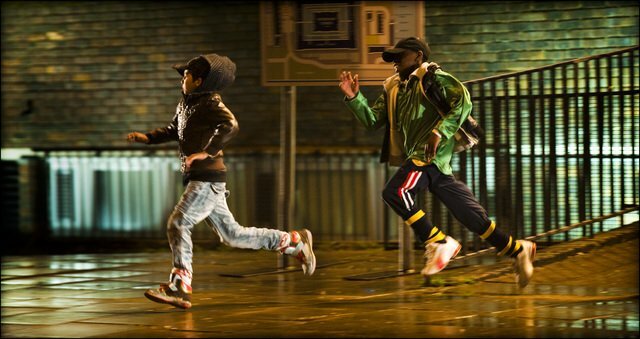 Cornish has made a very accomplished debut; an exuberant genre mash-up, part sci-fi, part action movie, part comedy, executed with tremendous energy and flair. 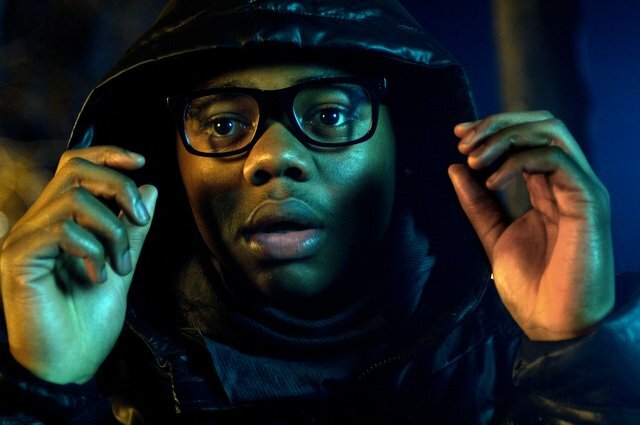 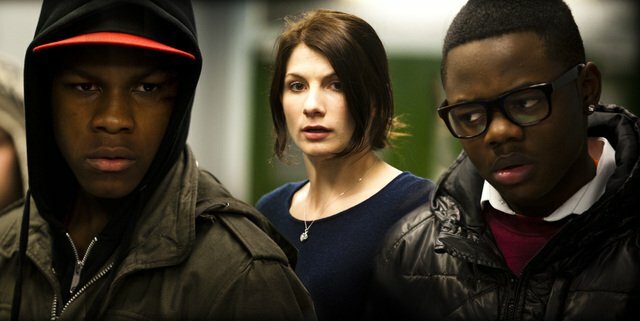 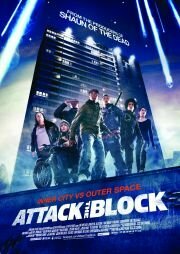 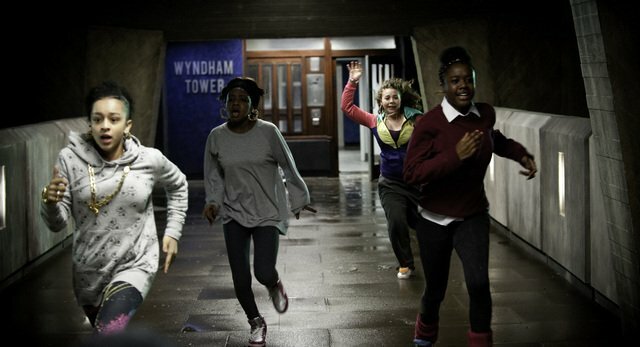 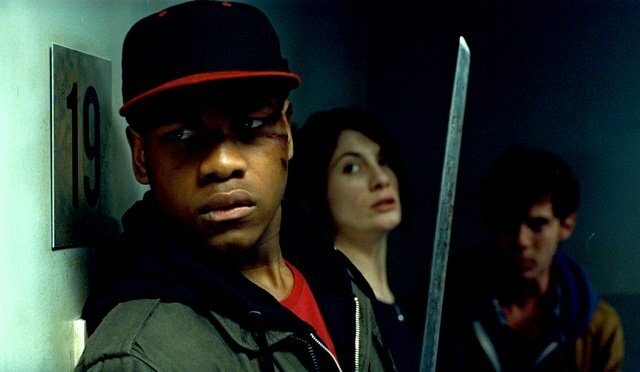 Attack The Block is fun, complex, scary, gory, hilarious and thrilling.